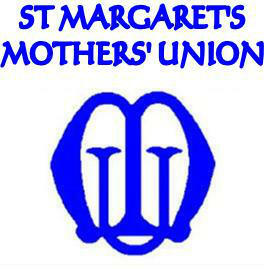 St. Margaret’s, Bethersden has the only Mothers’ Union Group in the benefice. The aim of this worldwide organisation is to promote the advancement of the Christian religion in the sphere of marriage and family life. In the parish we run a small group that meets every second Tuesday in the month. There is quite a varied programme and we support Deanery and Diocesan events whenever possible and support our world-wide members with prayer and fund raising. It would be lovely to have some more members, so if you are interested in joining us or would simply like more information please contact our leader, Faith on 01233 820621 or email.